U.S.H. here I come! 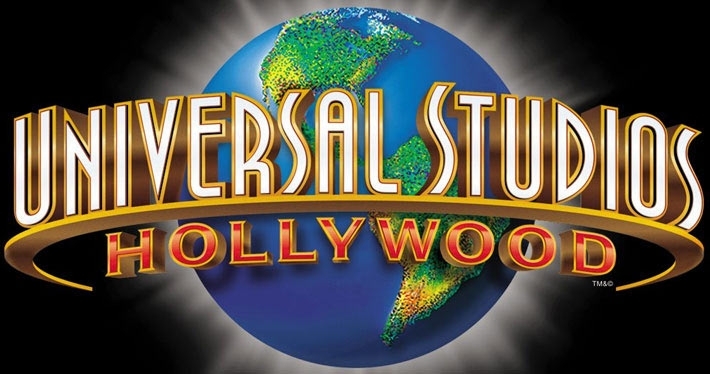 Tomorrow Friday on the 5th of October starts my journey to Los Angeles County to prepare ourselves for a 17 hour visit to Universal Studios Hollywood on the 6th. Why 17 hours? Am I exaggerating? Nope! I’ve never attended a H.H.N. event in my life nor did I know it existed until a few years ago. To my understanding, it celebrates Halloween at night with employees dressed as horror film characters. There’s also live entertainment and “scary zones” or something. For example, the zombies from that hit TV show, The Walking Dead, will be roaming around the park. I don’t watch the show, so what I’m really interested in are the nurses and Pyramid Head from Silent Hill. And since I’m Mexican, I’m looking forward to La Llorona also appearing. If you don’t who that is, she is a ghost that wanders around in some place in Mexico seeking for her children that she herself drowned in real life. Oh, and Leatherface from The Texas Chain Saw Massacre is also going to be there. Sweet! It’s going to be really fun. First, my friend Glenn and I are dropping off his mother in Pomona before heading to Los Angeles County. We’re then going to a motel in Inglewood to have a nice rest before going to the park. Unfortunately, we can’t sleep at a relatives’ or friend’s house, so we were stuck renting a room. At least we won’t be bothering anybody, so it should be relaxing in the motel, to say the least. On Saturday morning at 8 a.m. we are going to pick up another friend, which is Gab, to have him join us throughout the entire 17 hours inside the Universal Studios. Inglewood to Universal Studios Hollywood is only over 30 miles away, but with traffic and other nuisances, it should take us about an hour to arrive just in time before the park opens. On Part 2 I will write about the events and places we went through before Universal Studios Hollywood. On Part 3 I will write about the park’s day theme and then on Part 4 Halloween Horror Night. I’m planning on including a lot of photos and some videos as well.